VeriMuchMe (VMM) is a cloud based digital identity and personal information exchange platform. It’s a collaborative platform between an individual and an enterprise. 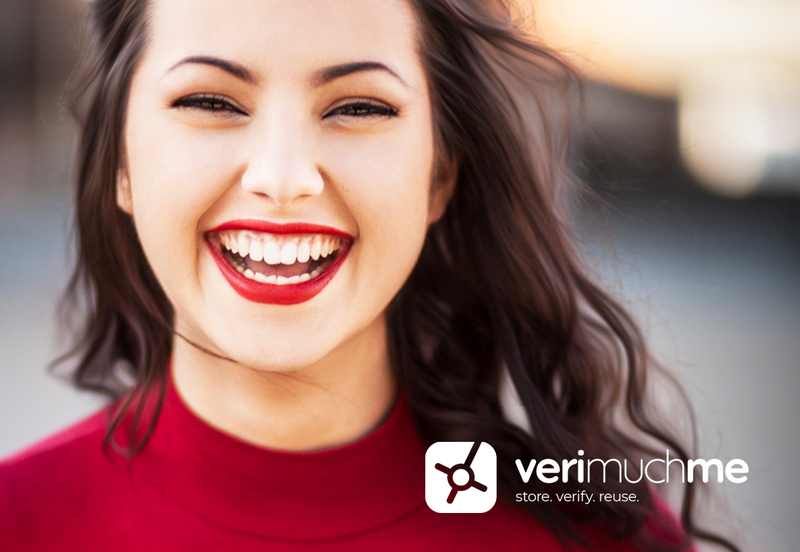 VMM digitises personal information sharing making it simpler for individuals to store and maintain ID profiles, documents and data from one single platform. Through a digital consent framework, enterprises can efficiently receive, verify and reuse compliance files and profiles; have a real time link to the individual’s identity confidence rating and also have ongoing updates through a monitoring and alert mechanism. The Founders Olga and Rey, came to us for a new logo, website, marketing collateral and explainer video. In the end, our work was VeriMuchLiked! !